We’re not sure what’s happening here but this obviously isn’t a good report, not even when it concerns a brand that just returned from dead. Reports flying around say some unspecified number of Nokia 7 Plus phones in Norway have been secretly stealing and sending users data to a server outside of the country. Norway NRK reports that a good number of Nokia 7 PLUS phones in the past weeks gathered and sent info like user’s location, phone number, and the device’s serial number to a server located into China, raising suspicion that HMD global might be guilty of the current accusation Huawei is facing in the USA. Preliminary findings suggest data collected was being routed to a server with a vnet.cn domain – a domain owned by “China Internet Network Information Center”. NRK then contacted the organization and it confirmed that state telecommunications company China Telecom owned the domain. HMD Global – the maker of the Nokia 7 plus was contacted and has owned up to the issue at hand, saying the issue affected only a “single batch” of phones. 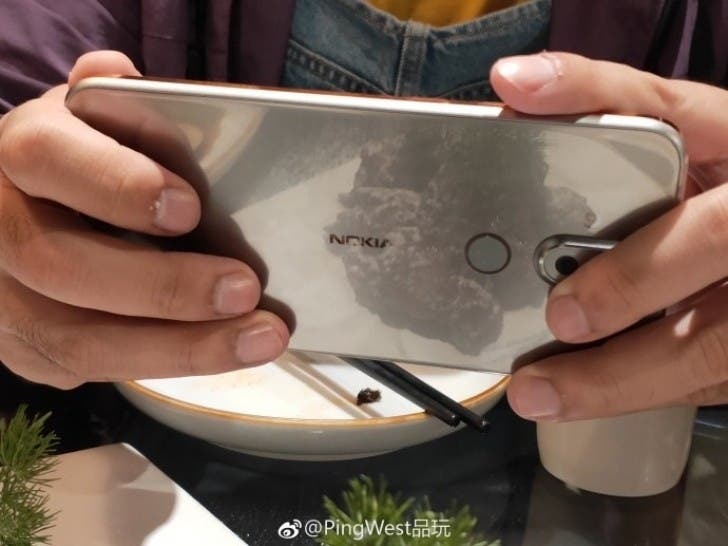 The brand further added that it has since resolved the problem with a software update issued at the end of February, but declined comments when asked about the ownership of the server, and also if users data was a common practice required in order to sell Nokia phones in China. While the Nokia phone maker has since issued a software update addressing the issue, Reuters reports that the Finnish data protection ombudsman isn’t sweeping this under the carpet saying it will launch an investigation to ascertain if there was indeed a violation of GDPR law. We hope HMD Global comes out of this clean so as to avert the Huawei and ZTE treatment. We will be updating you as we get some more revelations from concerned bodies/authorities.